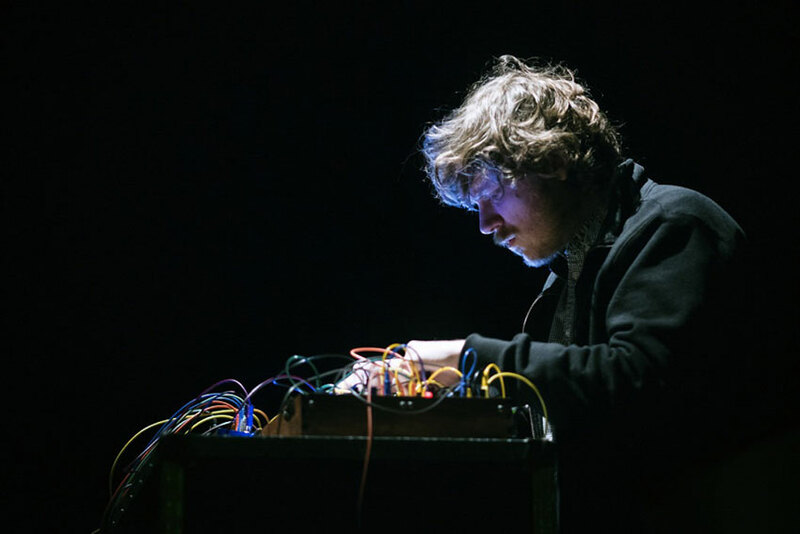 John Chantler is a musician and organiser living in Stockholm, Sweden. Still Light, Outside — his fourth LP — is an extended suite that combines passages of stark minimalism centred at the bodily invasive extremes of the pipe organ's register with striking explosions of colour; massed chords shot through with heavy distortion and electronics that operate according to their own dream logic. Chantler's three previous LPs were all released on ROOM40. Even Clean Hands Damage the Work (2014) included the first output from his time at EMS. It followed The Luminous Ground – released in 2011 and included in The WIRE magazine's top releases of that year. The Luminous Ground was his first LP release focusing on the modular synthesizer system he first explored as part of the trio LP with Lawrence English and Tujiko Noriko. A new ROOM40 LP will be released in August 2016. Originally from Australia he spent a decade in London before moving to Sweden. There he worked as the producer at the celebrated experimental music venue Cafe OTO. He is now directing a new festival for 'improvised and other music' in Stockholm called Edition. The 'First Edition' will take place in February 2016 at Fylkingen, Kronobageriet and Rönnells Antikvariat.